Peacefully situated at the end of a country lane with far-reaching rural views, these former farm buildings have been skilfully converted, retaining many original beams, vaulted ceilings and exposed stone and brickwork. With underfloor heating at ground level the holiday cottages remain cosy all year round and each one enjoys its own sitting-out area complete with garden furniture and barbecue. From Flamborough Head and the Lighthouse there are panoramic views and cliff top walks, dropping down to the sand and chalk bay of South Landing and the dramatic inlet at North Landing. Fishing and pleasure craft can be seen, as well as the local lifeboat keeping the waters safe and keep your eyes peeled for seals bobbing about on the sea. The many caves along the rocky shore were a haven for smugglers of contraband. Flamborough village has a useful assortment of shops, takeaways and pubs serving local seafood specialities and a range of cask ales. The famous RSPB nesting bird colony at Bempton Cliffs is just 2½ miles away with unrivalled views of puffins, guillemots and kittiwakes. The traditional seaside resorts of Bridlington, 5 miles, Filey, 11 miles and Scarborough, 18 miles are easily accessible. Nearby Sewerby Hall has fine Georgian, Regency and Victorian rooms, a magnificent 19th century conservatory, beautiful gardens and houses the Museum of East Yorkshire. 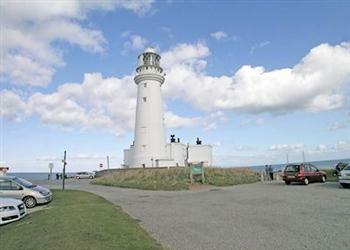 Golf available at Flamborough Head Golf Club and Bridlington Links, fishing and boat trips available locally. Shop 1 mile, pub and restaurant 300 yards. All properties (refs 25116, 25111 [Robin], 25109 [Swallow], 25110 [Jenny Wren], 25113 [Owl], 25114 [Kingfisher], 25115 [Nightingale], 25117 [Dove]): Underfloor gas central heating, gas, electric, bed linen and towels included. Travel cot. High-chair. DVD. CD. Gas hob. Electric oven. Microwave. Washing machine. Dish washer. Fridge/Freezer. Garden with sitting-out area and furniture. Barbeque. Parking (2 cars). No smoking. Holidays run from Friday to Friday. Ground floor: Living room with tiled floor/dining room/kitchen. Separate toilet. First floor: 3 bedrooms: 1 double with en-suite bathroom with shower over bath and toilet, 2 twin. Bathroom with toilet. For a better idea of where Blackbird is, you can see Blackbird on the map below. Blackbird is in North Humberside; should you be on the lookout for a special offer, you can find all the special offers in North Humberside. It's always worth checking to see what is on offer at the moment. 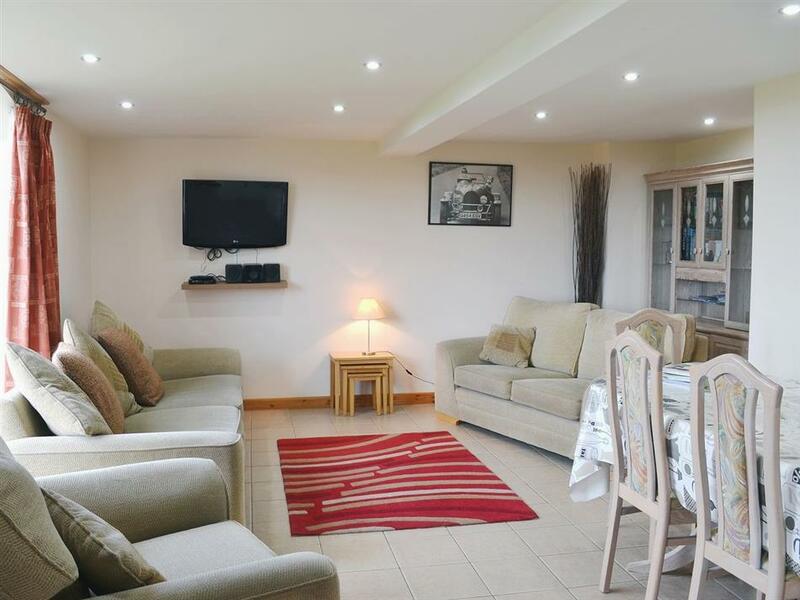 Do you want to holiday near Blackbird (25116), you can see other cottages within 25 miles of Blackbird; have a look to find your perfect holiday location.